Standard Philips-head 4-40 screws. They are 1/2" long and come in packs of ten. 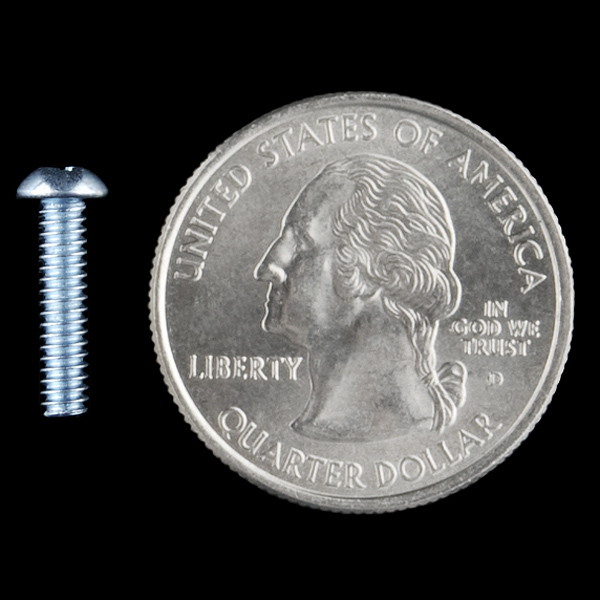 This is the screw size we use in most of the holes for our breakout boards. Check below for other associated hardware. Are these screws nickel plated? Since these say "metal" can I assume that means they are ferrous (can stick to a magnet)? can we get these in nylon? 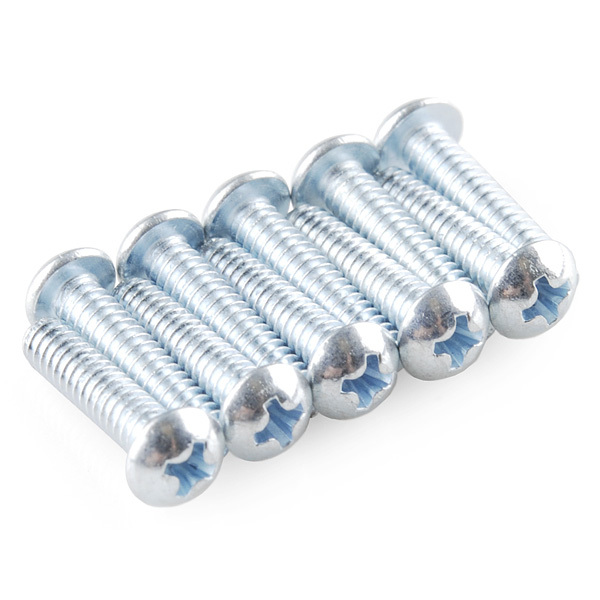 great screws, they're very useful!